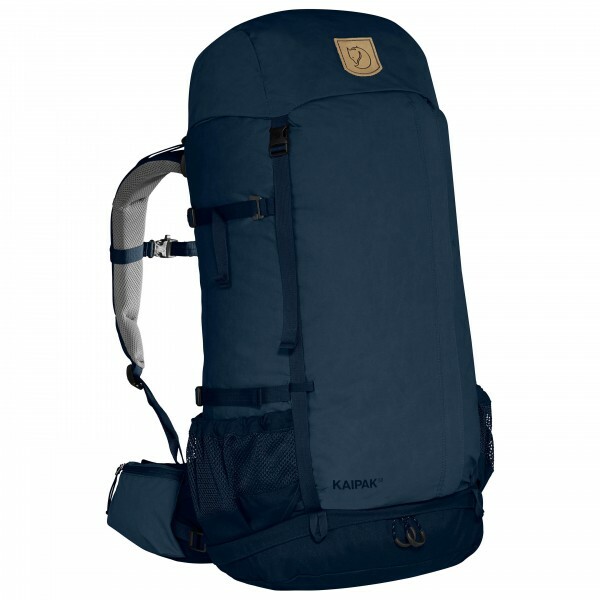 • Top loaded mountain trekking backpack. • Made from robust G-1000 HeavyDuty Eco. • Supportive carrying system with hip belt. • One zippered pocket on the front. • Compression straps on the sides. • Attachment points for trekking poles or ice axes.• Two pockets on the hip belt. • Chest strap with whistle.